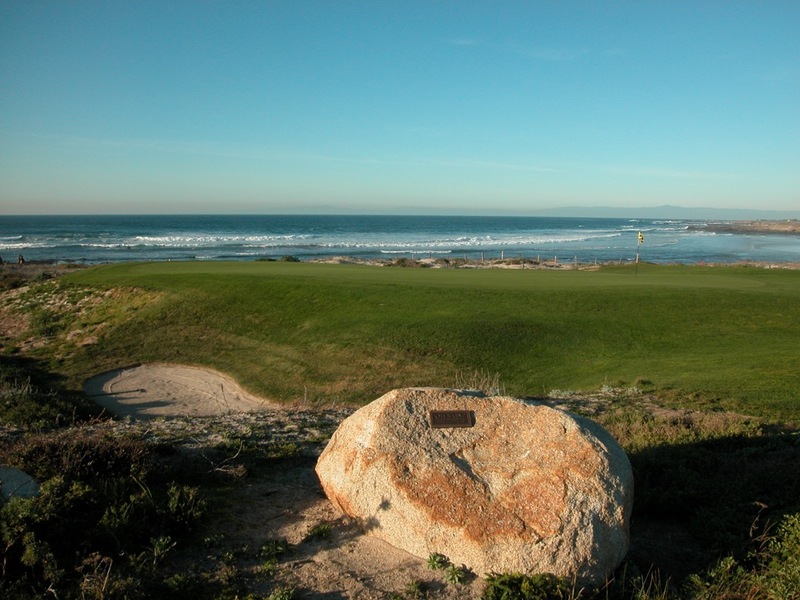 The Links at Spanish Bay (™ Pebble Beach Company, all Pebble Beach®, Spanish Bay™, and Spyglass Hill™ trademarks are solely owned by Pebble Beach Company), part of the Pebble Beach® resort, is Tom Watson’s contribution to golf on the Monterey Peninsula and wow did the “Old Man by the Sea” deliver (our nickname for him in honor of Watson’s links golf prowess and especially his memorable performance in the 2009 Open Championship where he almost set a record that would never have been topped, winning a major at age 59)! 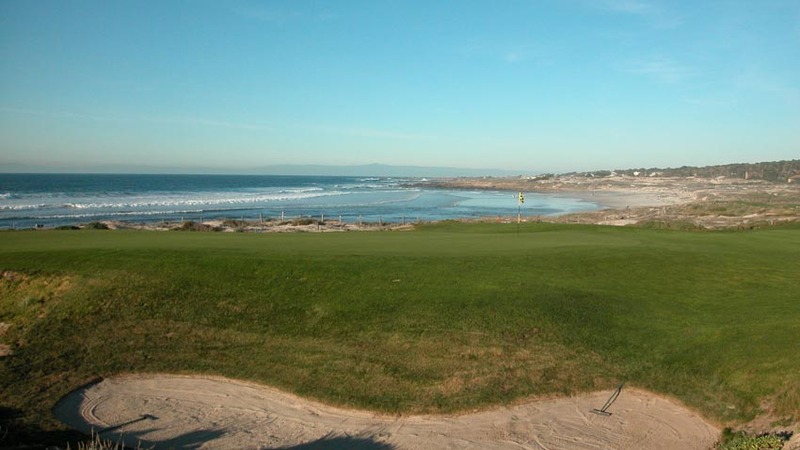 Watson was assisted in designing The Links at Spanish Bay by his good friend Sandy Tatum, a legend himself in amateur golf circles and those familiar with both will easily recall stories about Watson and Tatum playing some of the world’s greatest and most remote links courses together, having the time of their lives and enjoying the experience more as the weather turned more inclement! 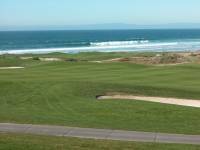 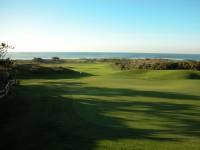 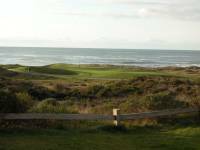 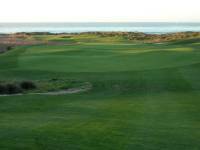 Watson and Tatum turned that extensive knowledge of links golf to use at The Links at Spanish Bay and at The Links at Spanish Bay they even used that “ultimate” grass for links golf on the Spanish Bay fairways, fescue! 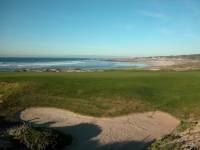 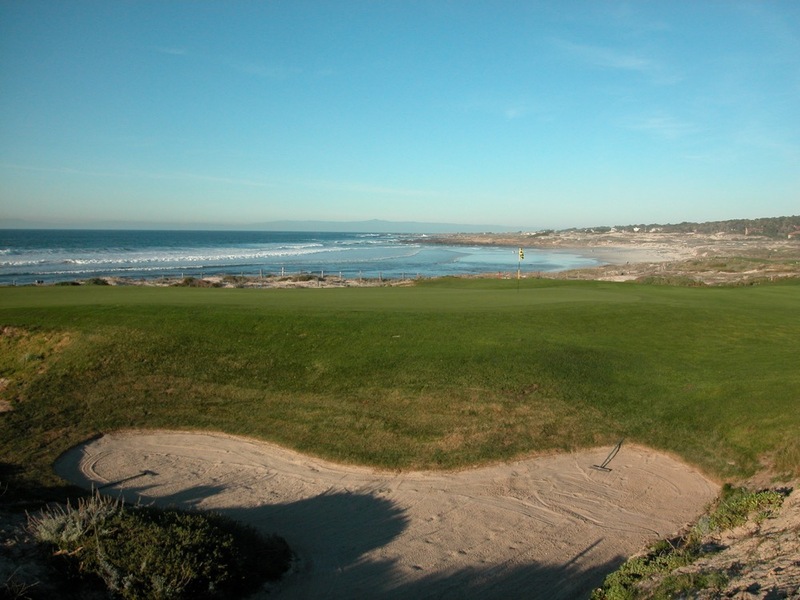 The Links at Spanish Bay brings Scottish-style golf to Pebble Beach and does so in a beautiful, environmentally sensitive location right by the crashing waves of the Pacific Ocean. 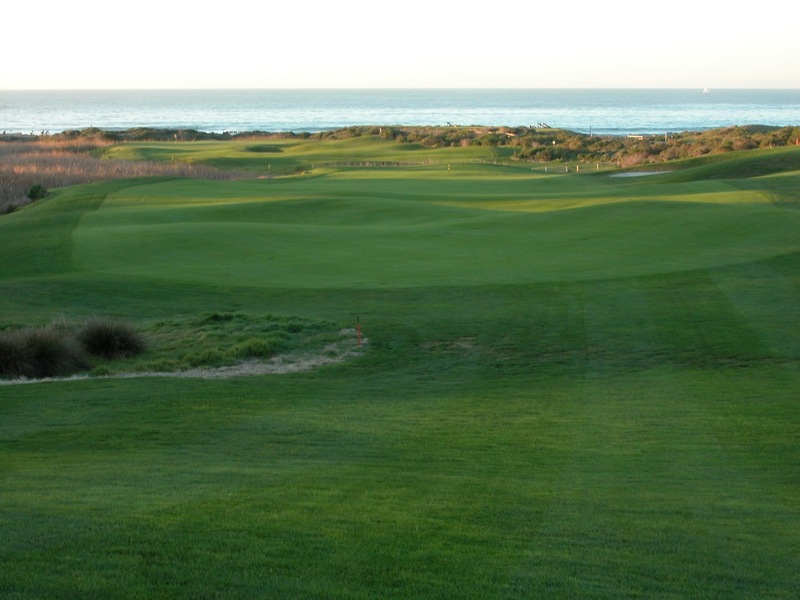 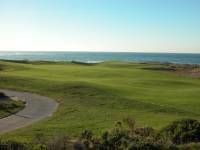 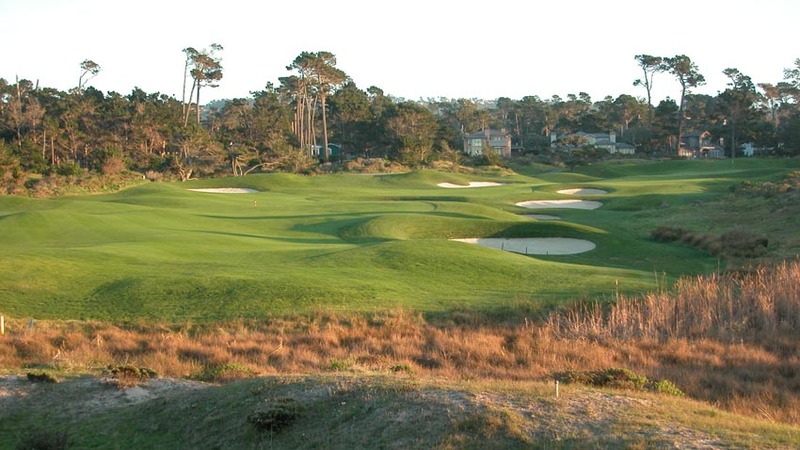 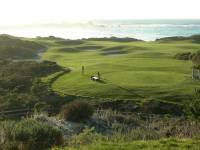 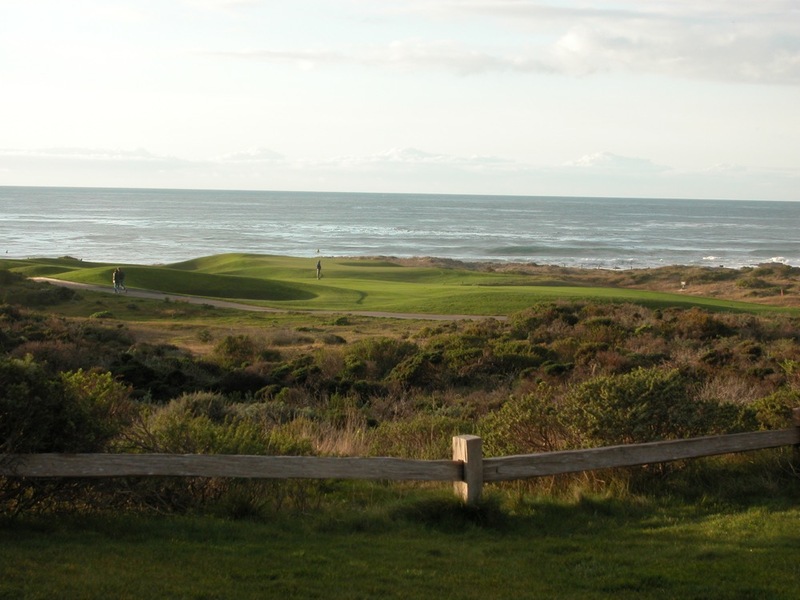 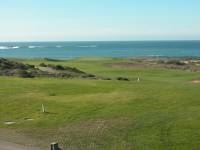 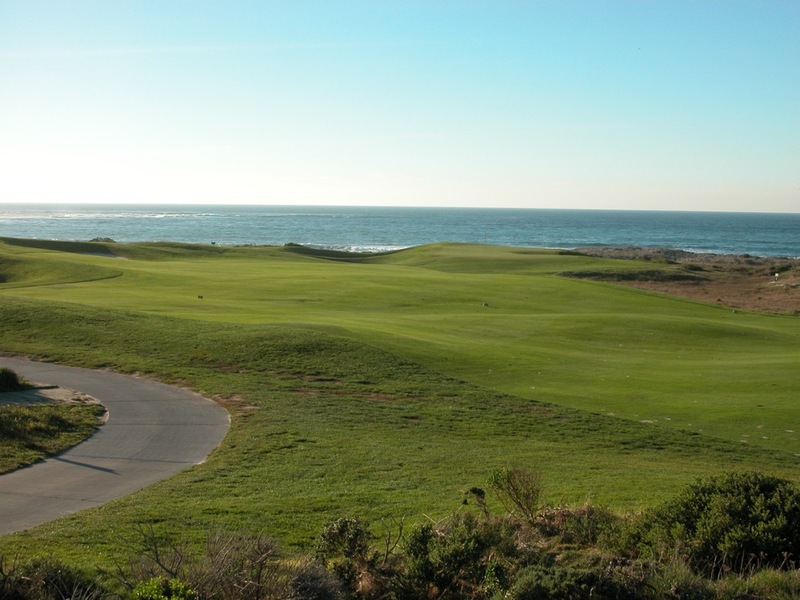 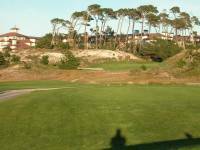 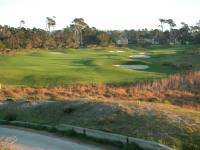 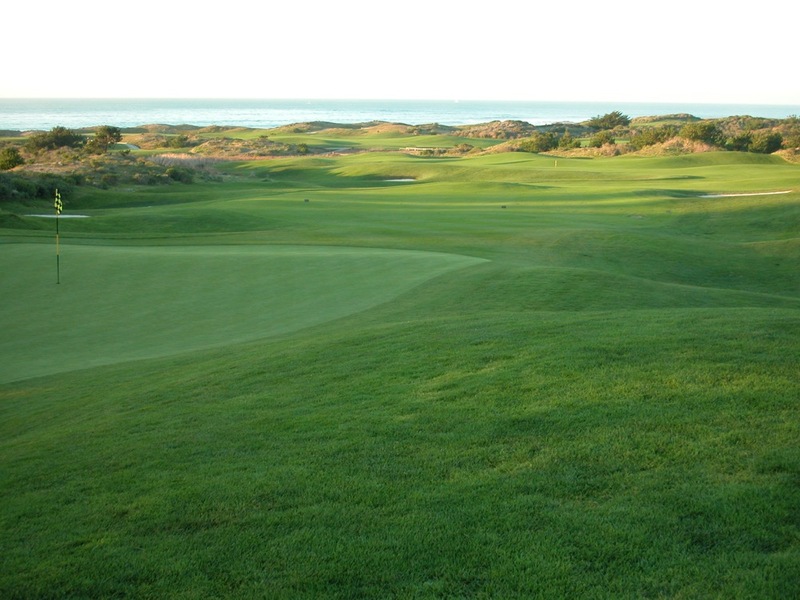 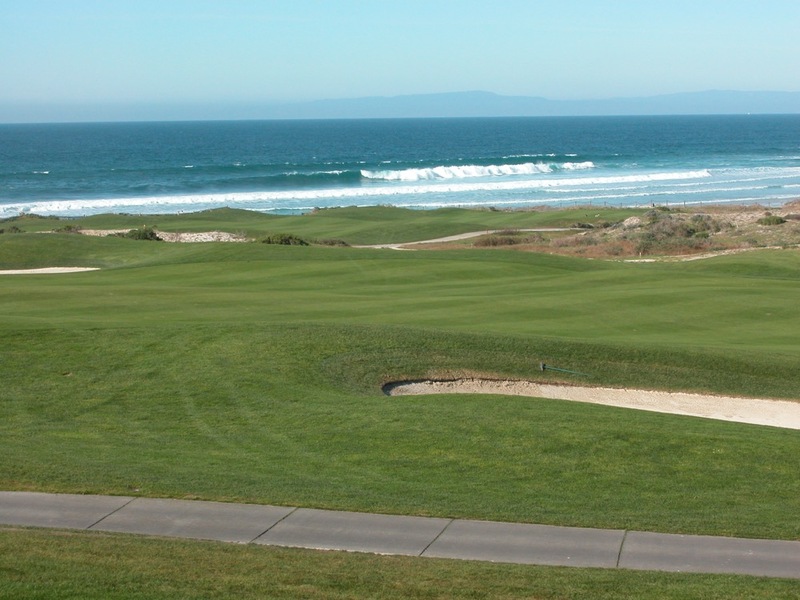 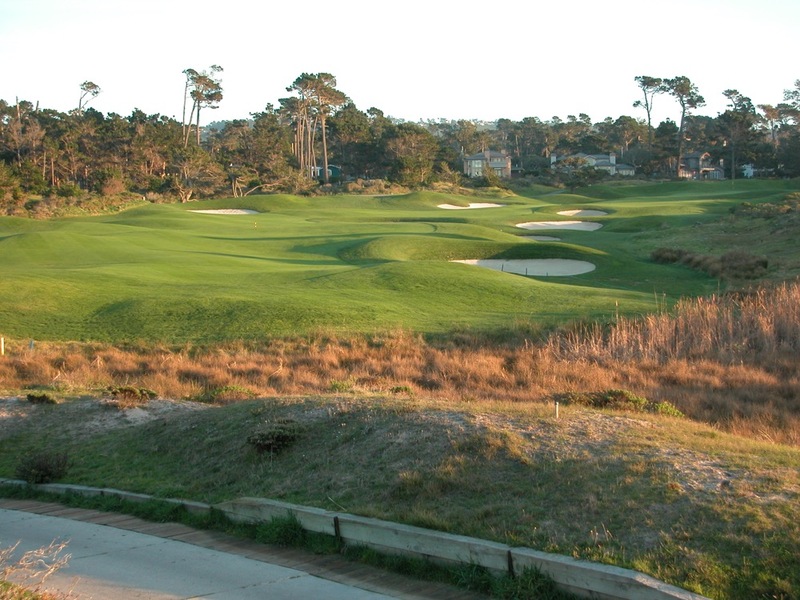 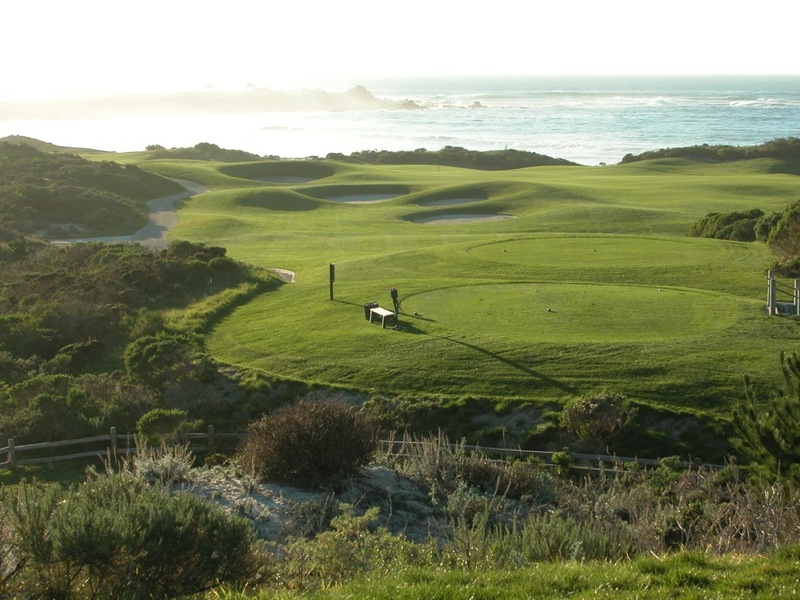 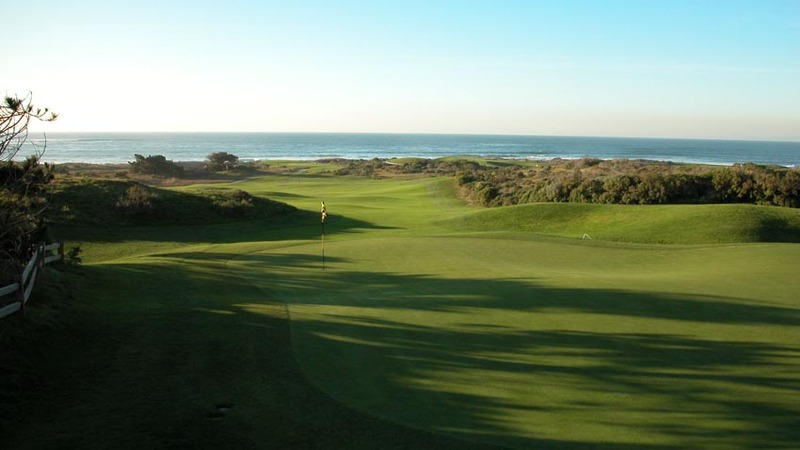 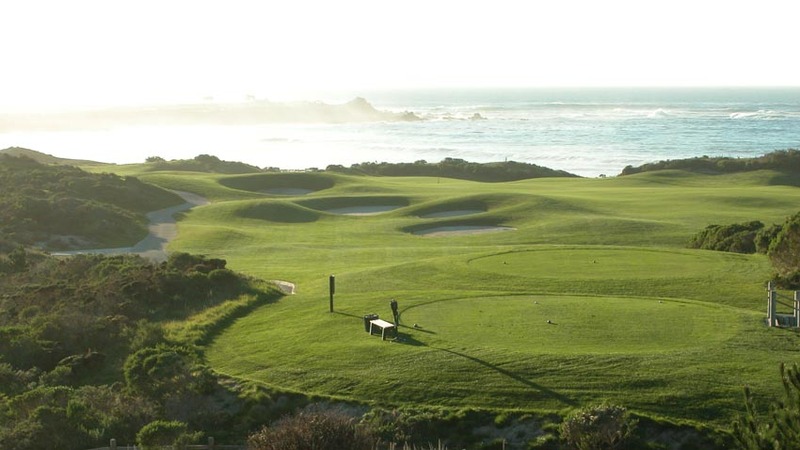 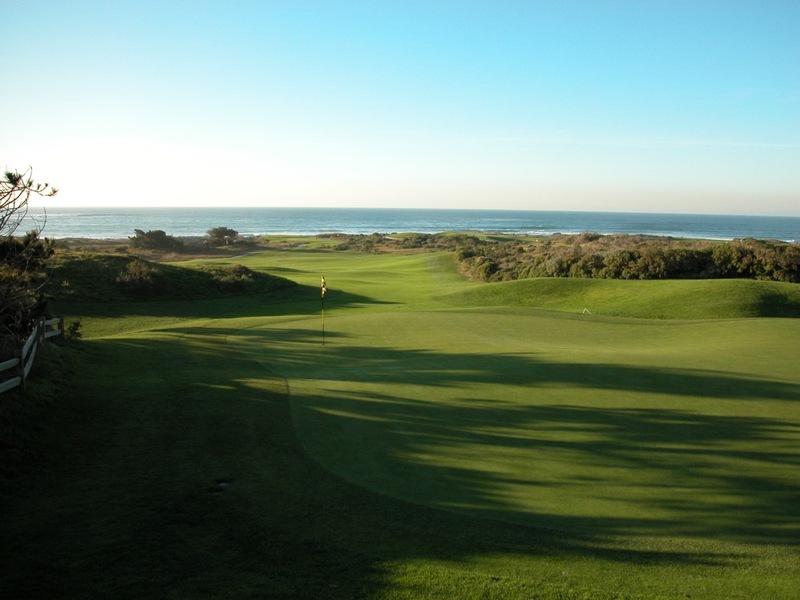 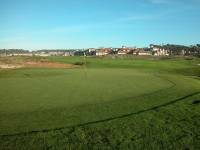 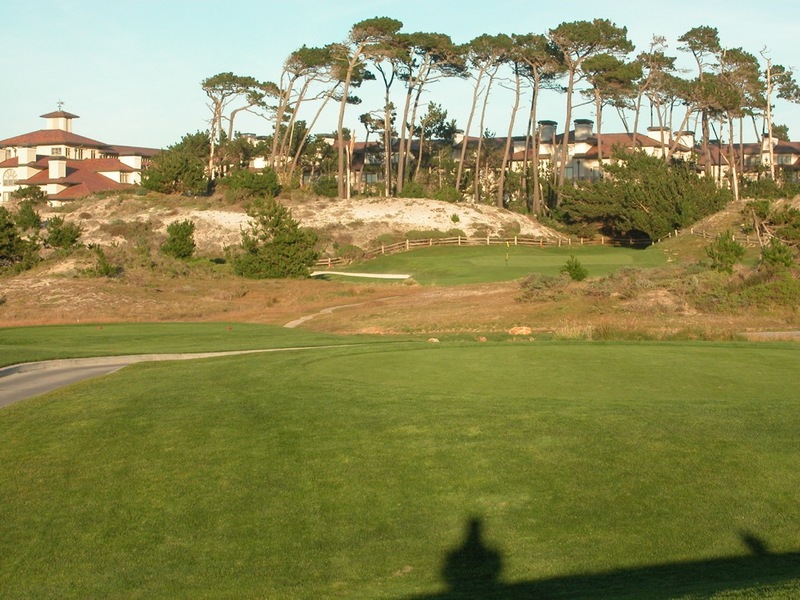 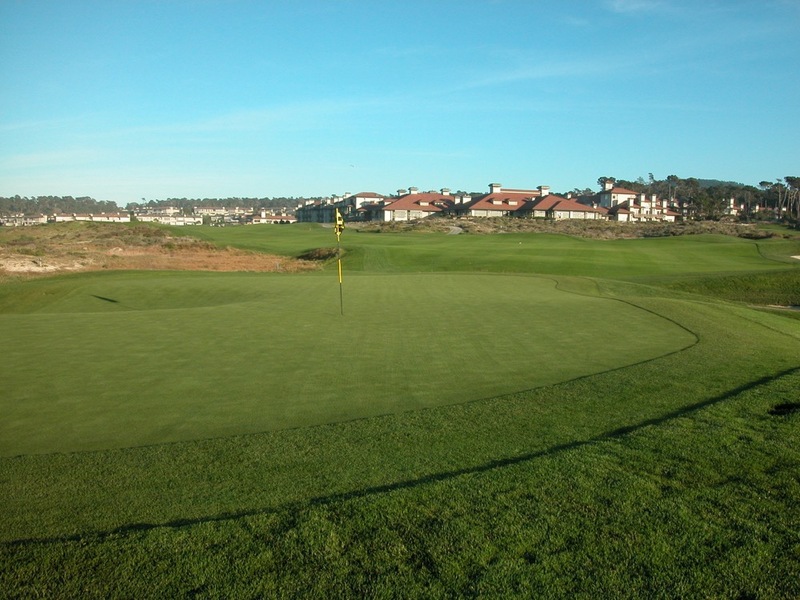 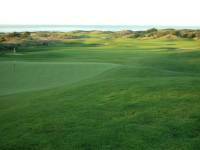 The quality of the fescue turf brings the bump-and-run shot well into play at The Links at Spanish Bay, each approach shot offers golfers the choice of the high or low road into the green. 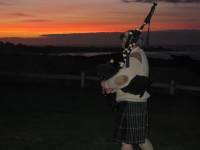 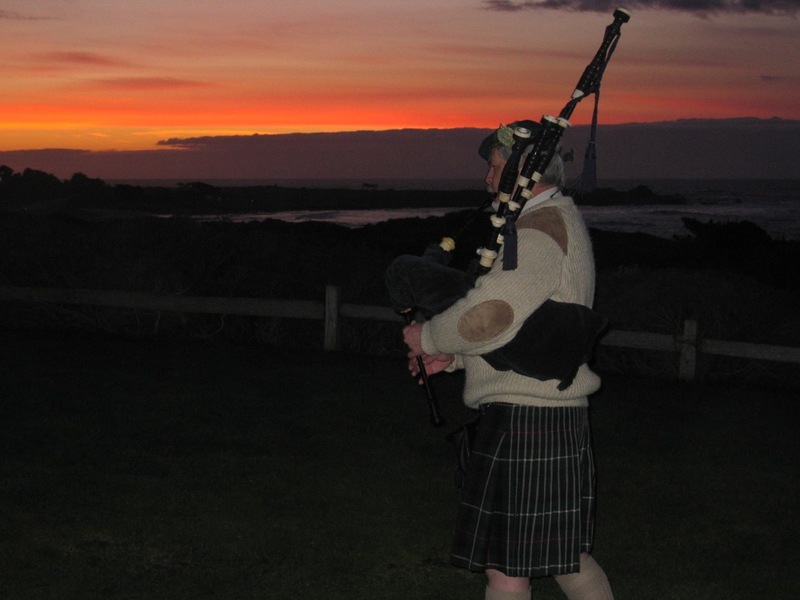 Your day at The Links at Spanish Bay finishes in the finest Scottish tradition and style with The Links at Spanish Bay’s famous bagpiper filling the salty seaside air with the haunting sounds of Scotland’s national musical instrument. 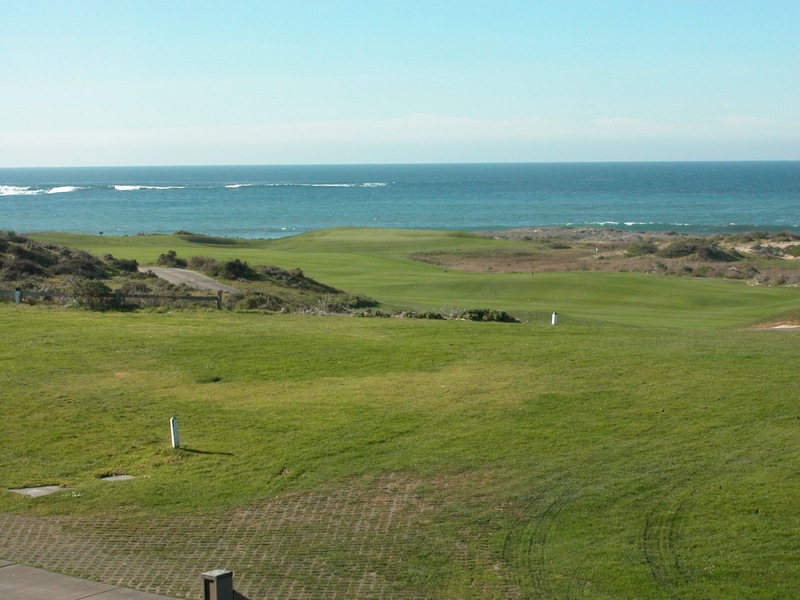 Why not stay a couple of nights at the adjoining Inn at Spanish Bay, offering more five-star luxury in an amazing setting! 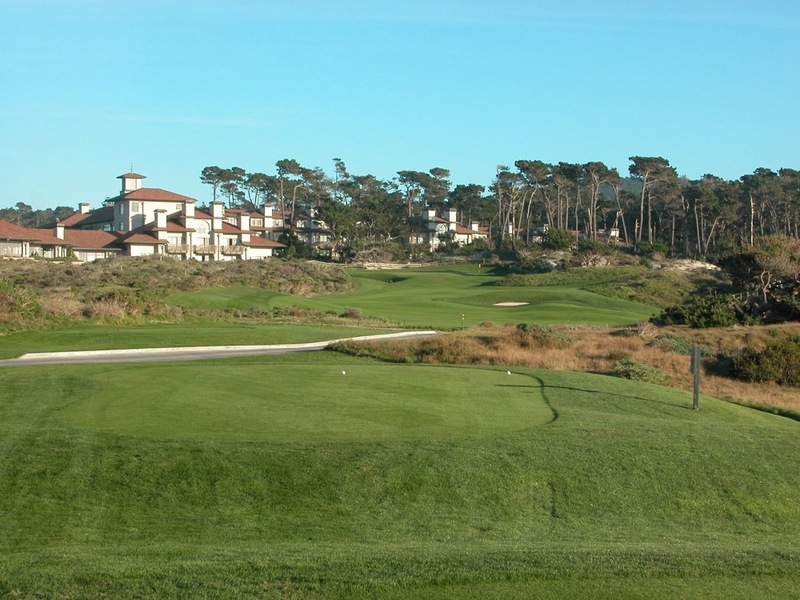 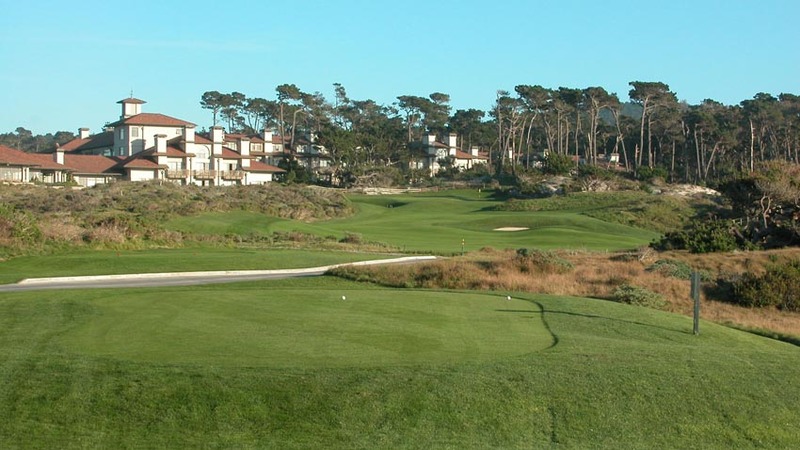 The Links at Spanish Bay brings yet another incredible golf experience into the fold at Pebble Beach Resort, don’t go home without seeing what Watson and Tatum came up with at The Links at Spanish Bay!